The natural essence of sun kissed lemons is blended with pure South African Cederburg Rooibos in this wonderful caffeine free tea that’s rich in minerals and high in vitamin content. Research has shown Rooibos tea to be a rich natural source of antioxidants with a high level of flavonoids. With low tannin and the absence of caffeine makes it an ideal drink, even at night. 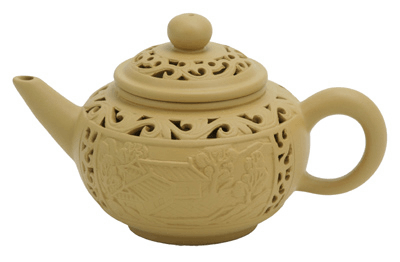 Brew yourself a pot of this tea and taste the delicious sweet flavor of fruity fresh lemons mixed with the mellow herbal character of Rooibos. Fantastic served over ice or piping hot, this will remind you of a warm summer day! I needed a decaf tea for sipping before bedtime. Sunshine Lemon Rooibos cleanses and refreshes, both hot and iced. A wonderful bouquet and lively color open the senses to this fine tea. adds sunshine to your day! I have made delicious iced tea with this. I also used this with mint to make a delicious lemon-mint hot tea! Refreshing lemon flavors is good both hot and cold. This is my summer tea! 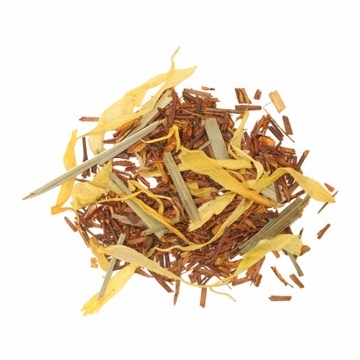 The Sunshine Lemon Rooibos is the perfect summer tea. 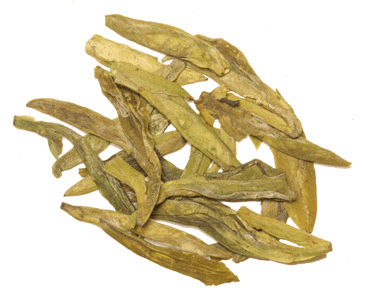 It's great hot or cold, with just the perfect blend of sweet rooibos and tangy lemon. And it's very refreshing without being tart. Try it over ice with a sprig of fresh mint for an extra flavor kick.